Your Denver home is a private sanctuary that should always remain pest-free. Even a single creepy crawler inside your residence can compromise your family’s sense of security and peace of mind. Lawn Doctor’s comprehensive indoor pest control program protects your Denver home and keeps bugs and rodents where they belong – far away from your Denver property. 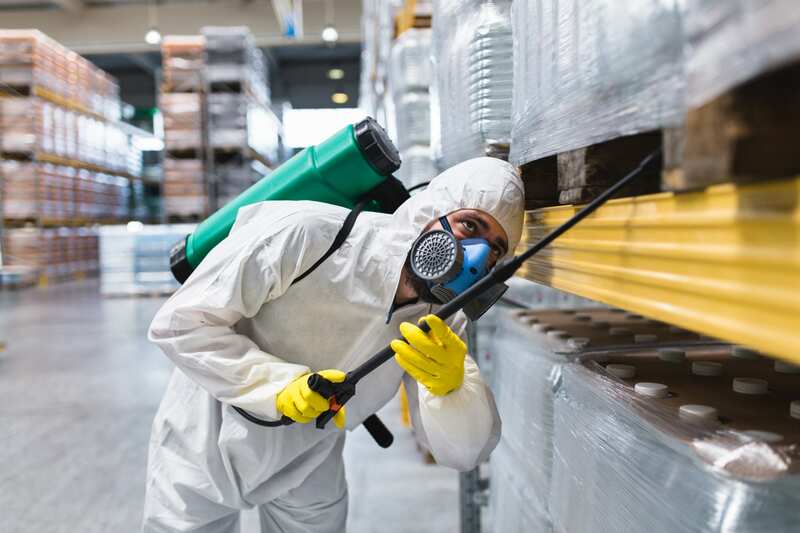 Reach out to us today to find out more about how we can help you permanently rid your home or business of pests. The interior of your business tells customers a lot about you. What will they think if they see pests inside your building? Avoid the embarrassment altogether and get Lawn Doctor’s indoor pest control service. Our indoor pest control service covers spiders, ants, fleas, ticks, earwigs, flies, and gnats, and soil-dwelling wasps if they manage to somehow get inside. All in all, you will be thankful to have Lawn Doctor in Denver on your side when your pests disappear and your customers never see them. Do you have company coming over for a dinner party or other event at your Denver property and you’re embarrassed by the bugs? Do you want to try a single application to see its effectiveness before committing to a full-scale pest control program? We have you completely covered. We tailor a pest control service to your needs. That is our way of ensuring our clients get the best service possible at their Denver home. Are you already dealing with an infestation at your Denver property? Lawn Doctor can help. We offer reactive elimination services outside of the building to help you reclaim your Denver home or business. We strive to minimize the number of treatments done inside your Denver home and instead focus on preventative solutions/strategies like perimeter treatments. During every season our innovative approach targets adult pests and nests to prevent future outbreaks at your property.